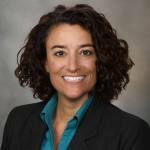 St. Charles Health System has selected Mayo Medical Laboratories as its primary reference laboratory, giving the health system access to Mayo Clinic’s extensive menu of laboratory tests and clinical expertise. The health system joins a network of more than 4,000 hospitals, medical centers, and health care organizations that are able to send tests to the laboratories of Mayo Clinic, which are some of the most sophisticated in the world. Through this agreement, St. Charles will be able to offer the communities it serves immediate, collaborative access to complex tests. Specimens referred for testing will be transported via air to Mayo Clinic, with test results often available the following day through a computer interface. Additionally, Mayo Clinic physicians and scientists in every specialty laboratory will be available for consultation regarding test selection, utilization and methodologies, and results interpretation. Most laboratory testing will continue to be performed by St. Charles Laboratory with only the most specialized tests—including pain-management drug screens, allergy panels, therapeutic drug monitoring, hepatitis C quant testing, celiac panels, and others—being sent to Mayo Clinic. Mayo Medical Laboratories is the global reference laboratory operating within Mayo Clinic's Department of Laboratory Medicine and Pathology. Laboratory Medicine and Pathology supports health care providers at Mayo Clinic and elsewhere by performing testing services for diagnostic and therapeutic evaluations. More than 3,200 people working in numerous specialty laboratories staff the department. They form one of the largest clinical laboratories in the world, which performs more than 23 million tests annually. 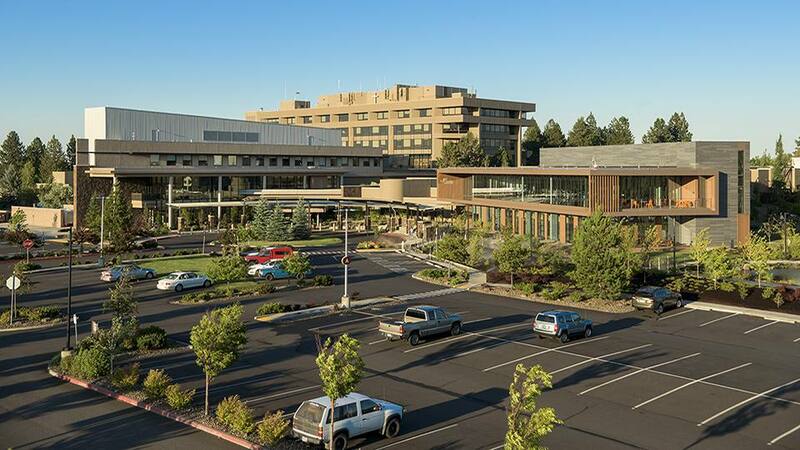 St. Charles Health System, Inc., headquartered in Bend, Ore., owns and operates St. Charles Bend, Madras, Prineville, and Redmond. It also owns family care clinics in Bend, Madras, Prineville, Redmond, and Sisters. St. Charles is a private, not-for-profit Oregon corporation and is the largest employer in Central Oregon with more than 4,200 caregivers. In addition, there are more than 350 active medical staff members and nearly 200 visiting medical staff members who partner with the health system to provide a wide range of care and service to our communities.